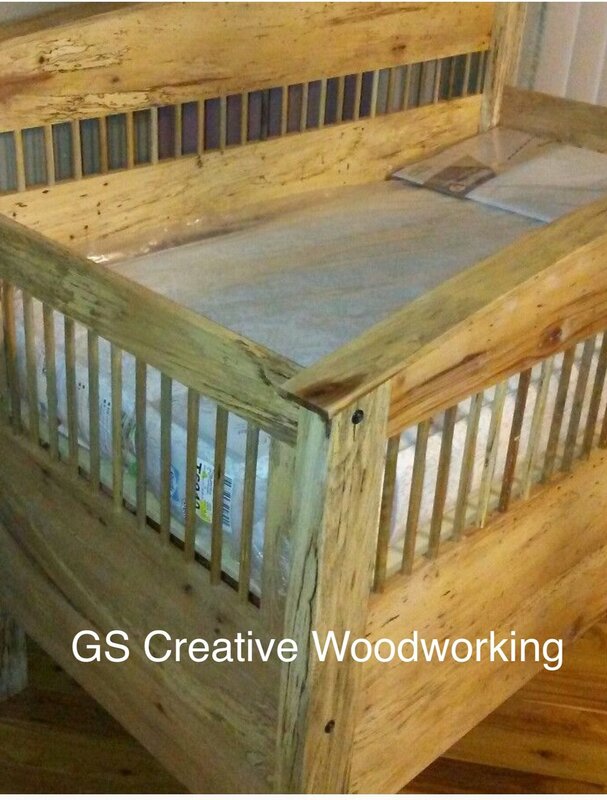 I’d like to introduce George Stevenson of GS Creative Woodworking! Some time ago George was in Jr. High and took Mechanics one year and then took Carpentry the next. He says he found the Woodworking was a lot cleaner and much more to his liking than the the Mechanics! George was also lucky his Scout leader lived next door and had a shop! He would allow his son and George to go in and build things. That started him on his path. 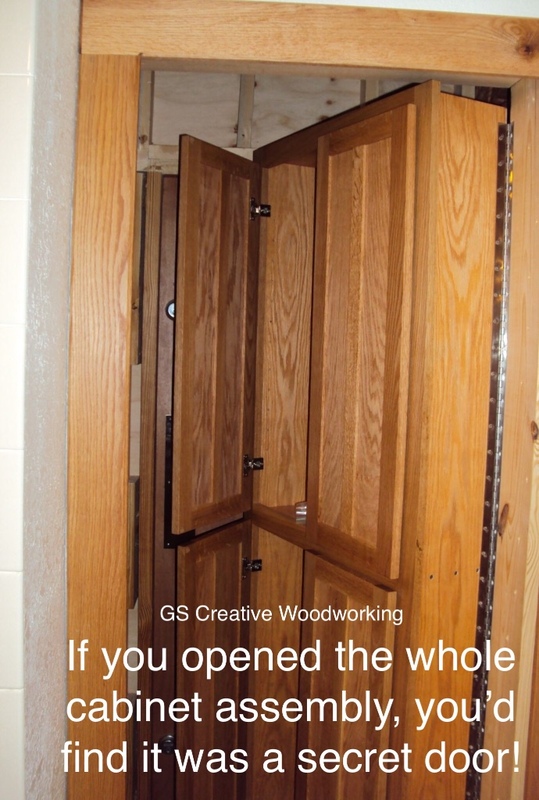 After serving in the US Army in the 70’s, George came back to Florida and began GS Creative Woodworking. 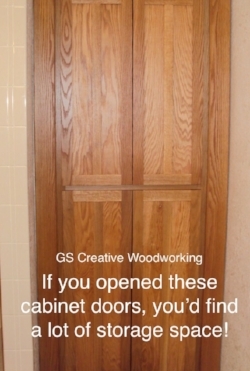 George and I were discussing woodworking and the trials and tribulations that comes with it and he made a good point. We were talking about how sometimes we’re quick to point out all the mistakes we’ve made, even if at that time people are exclaiming how wonderful your work is! George pointed out, “Only two beings know your mistakes. 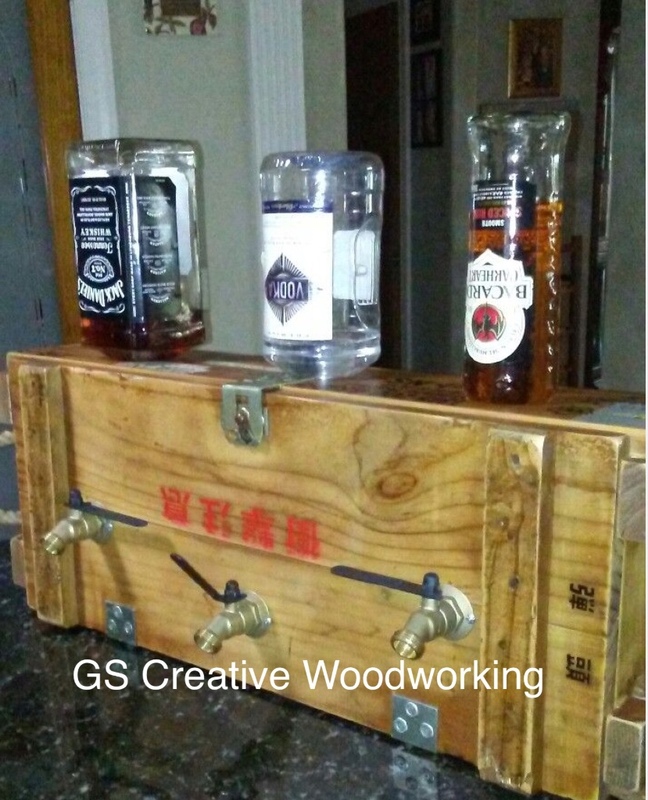 You and God, and he won’t tell.” George likes to work on various projects from full kitchen builds to liquor dispensers, he likes to keep it interesting! 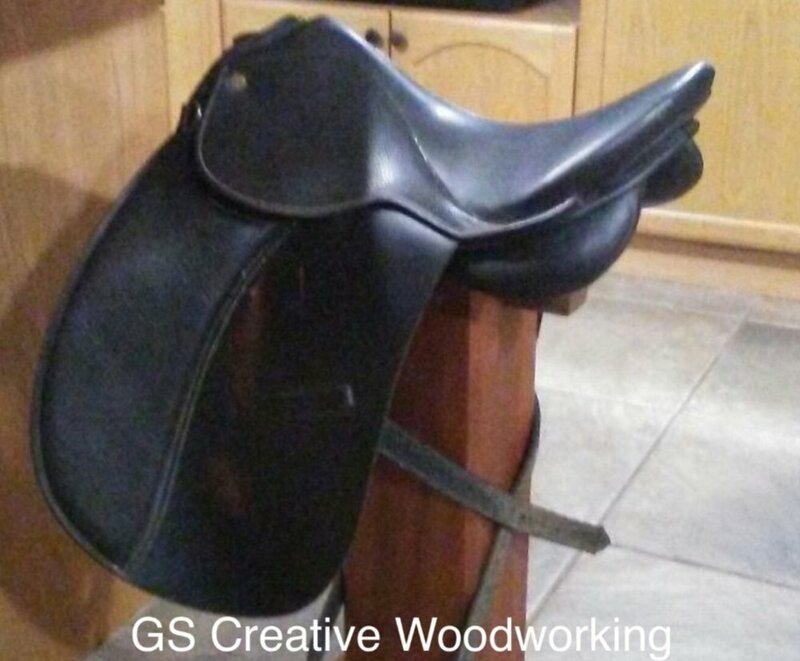 Enjoy a few pictures of George’s work posted here and I’m sure he’ll share more on Facebook! Thanks George!